Toyota Land Cruiser versus Toyota Land Cruiser Prado is about to challenge your decisiveness, so let’s start! In this article, we have brought-in a tough competition between Land cruiser and Land Cruiser Prado. Both are aggressively dear to Pakistanis and especially Karachities. So which one to choose? That definitely is something, complex. If we talk about Cruiser’s exterior, you can see the lifted body which is again a signature of Land Cruisers confined in light but detailed curves and edgy structure of the car body. Height of Land Cruiser is 1910mm. Its length and width are 4950mm and1980mm respectively. The overall look is a bit sophisticated and a lot of self confident. The Land Cruiser Prado, whereas has got more of the aggressively boosted car feel. Car body dimensions have 4840*1885*1880mm, length, width and height respectively. The tall and vigor boosted car also contain following exterior features, making it next-to-awesome. Technically, the Toyota Land Cruiser VX uses 4461 cc engine where as Toyota Land Cruiser Prado VXL is powered up by 2982 cc engine. Below are the engine details which vary in Land Cruiser and Land Cruiser Prado. 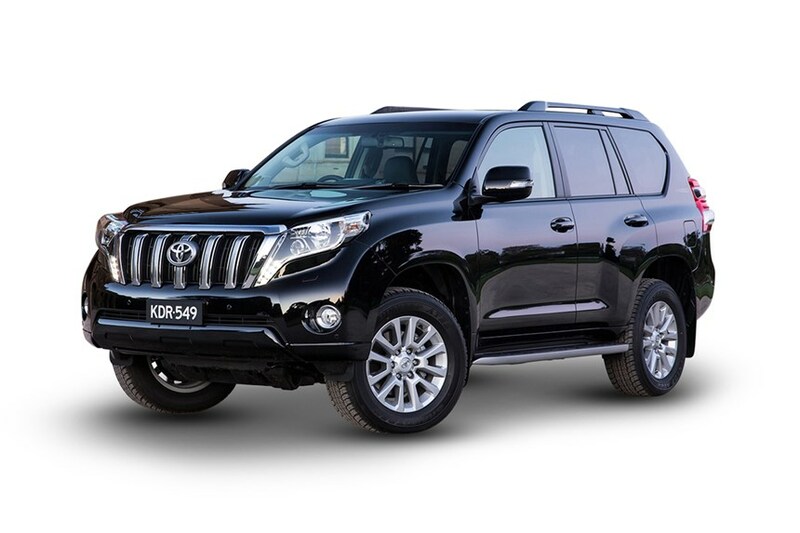 The claimed mileage for the Toyota Land Cruiser Diesel is 11 kilometers per litre and for the Toyota Land Cruiser Prado Diesel, its 11 kmpl as well. While fuel capacity of Land Cruiser is 93 Liters along with 258 liters boot space. On the other hand, the Land Cruiser Prado carries 87 Liters of fuel capacity and 620 liters of Boot space. And the most important part of the vehicles, its interior; which identifies the passenger’s comfort level. 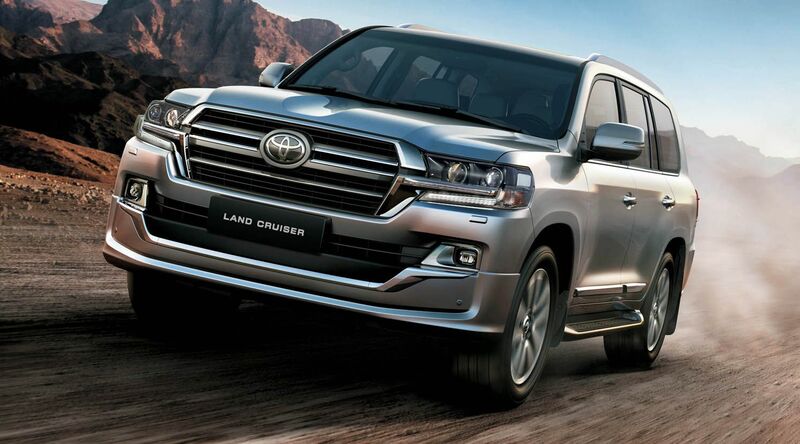 Land Cruiser has got all the necessary luxurious features, enhancing comfort and aura for passengers. The Price of Toyota Land Cruiser VX (base) is 1.47 Crore PKR. Whereas Land Cruiser Prado has attempted to provide passengers some more extras than just the necessary elements, inciting excitement in the in-car feel. The Price of Toyota Land Cruiser Prado VXL (base) is 96.30 lakh PKR. We have ignited the comparison but the final decision remains with you. No doubt Prado is way more appealing than Land Cruiser but performance platform favors the Cruiser. Yet, price and features of Prado sound more logically convincing. So this is a battle between two dynamics, which one do you vote and why? Let us know in the comment section and Stay with HamariWeb.com for latest auto-updates!